Da Nang Inspectorate transferred 451 dossiers of land origin to investigating bodies involved in illegal land construction or conversion at the new railway station. On July 6, the Office of People’s Council of Danang received 163 / BC-UBND report signed by Mr. Nguyen Ngoc Tuan (Vice Chairman of Danang People’s Committee) to the People’s Council. Report 163 related results of implementation of content, work in accordance with the Resolution of the City Council, the notice of the Standing Council of the City Council in 2018. 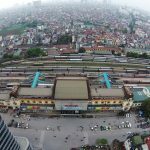 Highlighted in this report is the content of inspection of land violations in the planning area of ​​the new railway station in Hoa Khanh Nam ward (Lien Chieu district). An illegal construction site in the new railway station planning area. 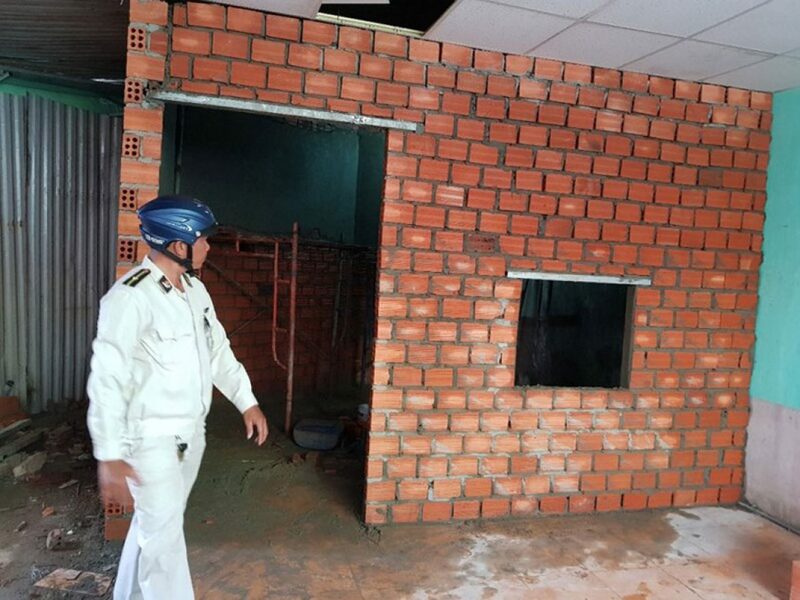 According to HCM City People’s Committee, Ho Chi Minh City Inspectorate has transferred 451 dossiers on the origin of land belonging to the boundary of the project area of ​​the railway station to the police investigation agency, Da Nang Police. “Currently, the police investigation is handling the investigation, verification. 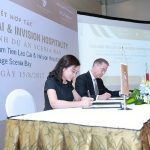 The HCM City Inspectorate is finalizing the inspection conclusions to propose the Chairman of the City People’s Committee to consider and strictly handle the responsibilities of the concerned sections and individuals, “the report stated. Speaking to reporters on the same day, Mr. Vo Cong Chanh (Secretary of the Lien Chieu District Party Committee) said that he had obtained the information but had to wait for the final conclusion of the investigation. “The content of the entire conclusion is not yet. That information I just catch it, must see the police investigate how they investigate, how wrong, where wrong, “- said Mr. Chanh. 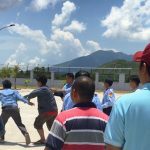 According to Mr. Dam Quang Hung (Chairman of Lien Chieu District People’s Committee), the district has compiled all questionable cases to send to the HCM City Inspectorate. “We have completed all the households in the boundary of the project, the second is the description of each house boundaries, construction time … are all out” – Mr. Hung said. Answering PV’s question about the responsibility of Lien Chieu district in land management since the publication of the project plan in 2004, Mr. Hung confirmed that there has been a direct handling and sorting process. but also the conclusion of the inspection. “I have provided all the inspector, the reason for building the house, the specific time … and waiting for the final conclusion of the inspection,” Hung said. According to the regulations, Da Nang Inspectorate has not yet announced the inspection conclusions, the specific information on wrongfulness at the new railway station has not been disclosed. 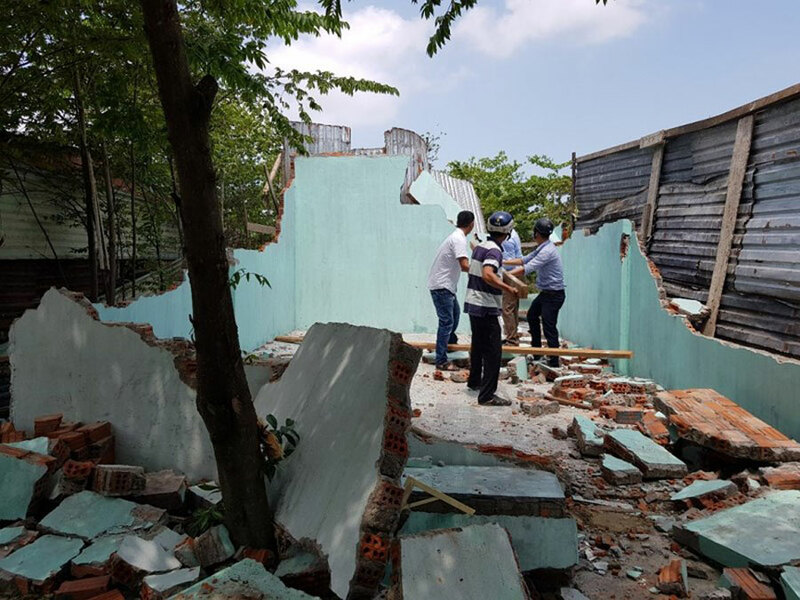 Coercive illegal house in Hoa Khanh Nam ward, Lien Chieu district. Tran Huy Duc, Chief Inspector of Da Nang City, confirmed that the inspection was completed and sent to the People’s Committee for comments. After the City People’s Committee has official comments, TP inspectors will publicly. 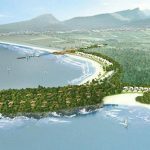 As reported, at the recent meeting of Danang People’s Committee, Nguyen Nhuong (Vice Chairman of People’s Committee of Lien Chieu District) said that since the project plan was announced in 2004, the project area Up to 5,000 houses. At that time, Da Nang chairman Huynh Duc Tho had to say that the new railway station project is in danger of bankruptcy because of the inability to get 5,000 plots of land to resettle for the people. According to regulations, Mr. Le Van Tuan (Chief Inspector of Da Nang Construction Department) confirmed, the area announced project planning is not allowed to build new project. 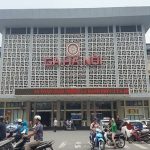 You are reading the article Danang investigates 451 land records at the new railway station in the Real Estate category at https://realestatevietnam.com.vn/.Any information sharing, feedback please email to info@realestatevietnam.com.vn, Hotline 0909890897 (24/7).